If you want birdseed, buy any brand. 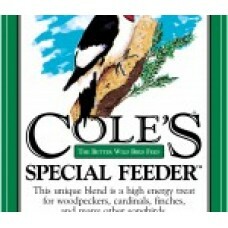 If you want birds, by Coles Bird Seed. 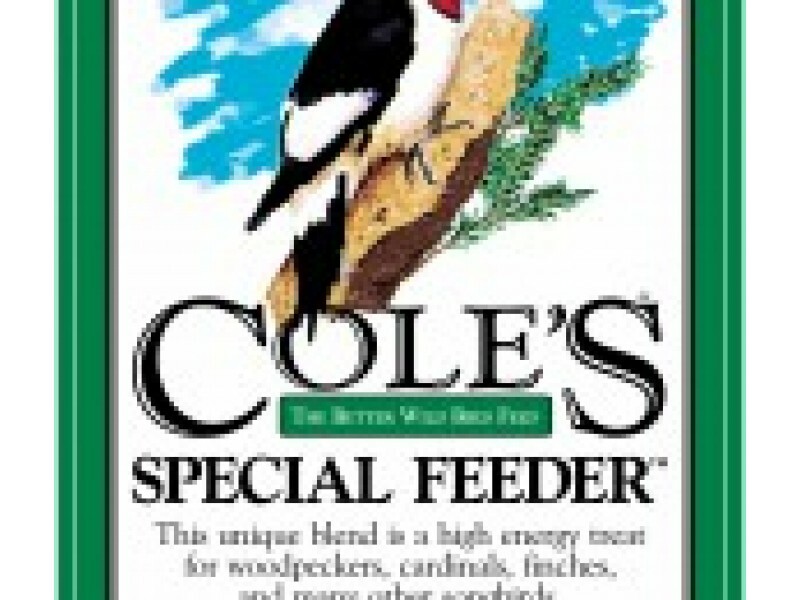 We are proud to carry a large selection of Cole's Bird Seed.